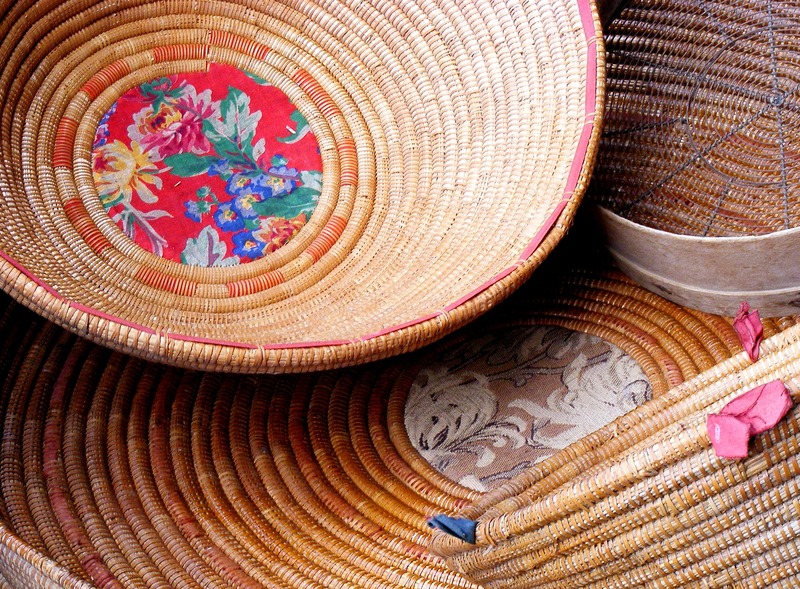 All over the Sardinian territory there is no shortage of that raw materials neces-sary for the work of basket weaving. 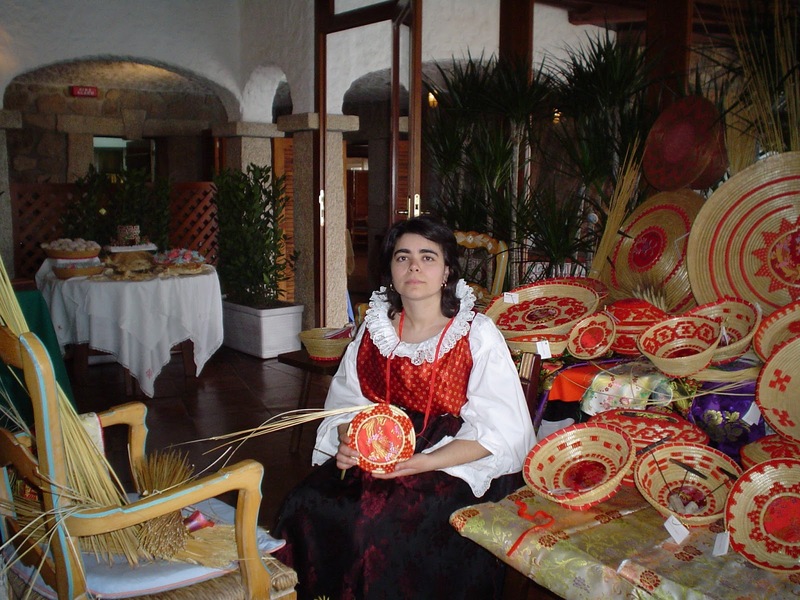 From this point of view the area of Oristano is the most important and relevant area of the Island as about the processing and the creation of the traditional baskets. 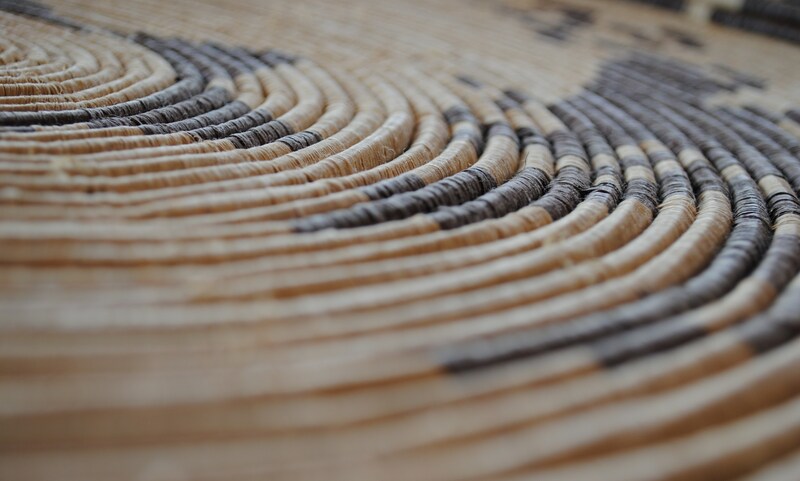 Behind the ponds grow, in fact, marsh plants that provide the raw materials for the manufacture of wicker and splint baskets. 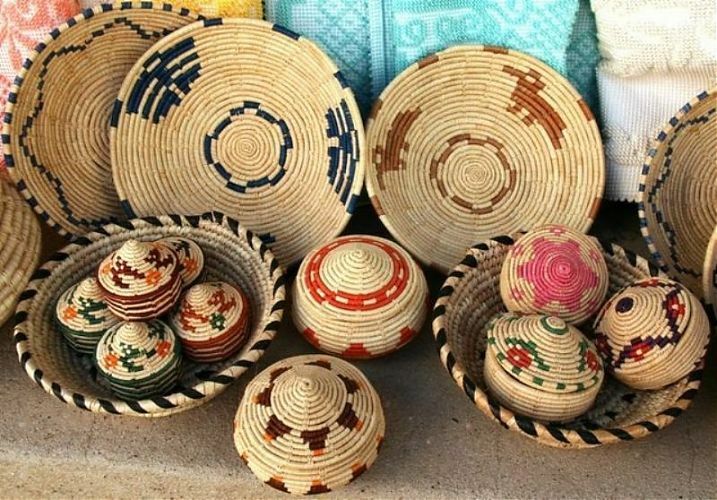 Among them skilful hands grew the baskets, with several shapes and sizes, the processing began with a tissue called "Spiral", on which was wrapped, by magic, creativity, or the ability to generate beautiful designs using colored straw.